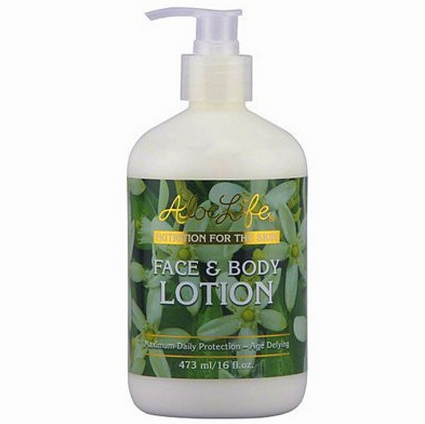 Aloe life face and body lotion is a lotion that is formulated for all skin types. 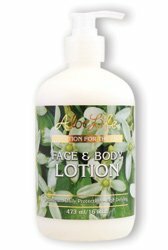 It helps with sensitive skin, and damaged skin. It contains antioxidants, minerals, amino acids, and herbal extracts.